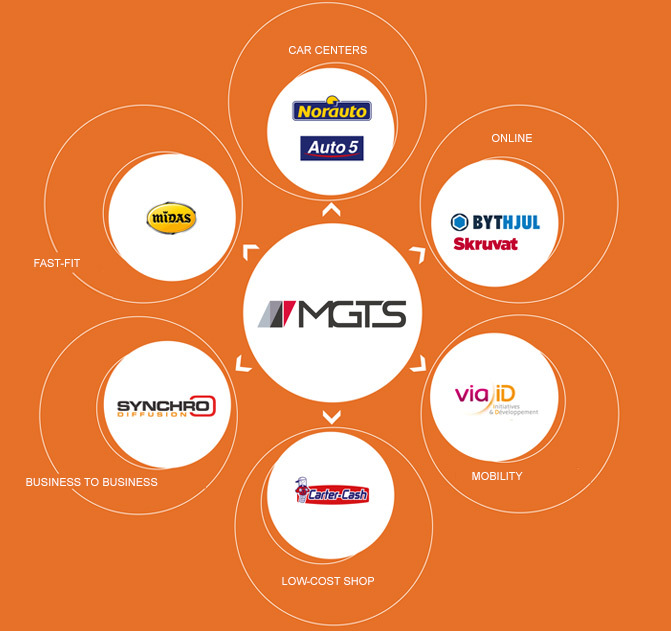 Customers - MGTS Cars Accessories - Sourcing Development Supply - e-mobility. Everyday, we are in contact with our customers, making innovative proposals that excite the market and help our partners increase sales and market share. Norauto Auto-center Concept Leader in Europe created in 1970. 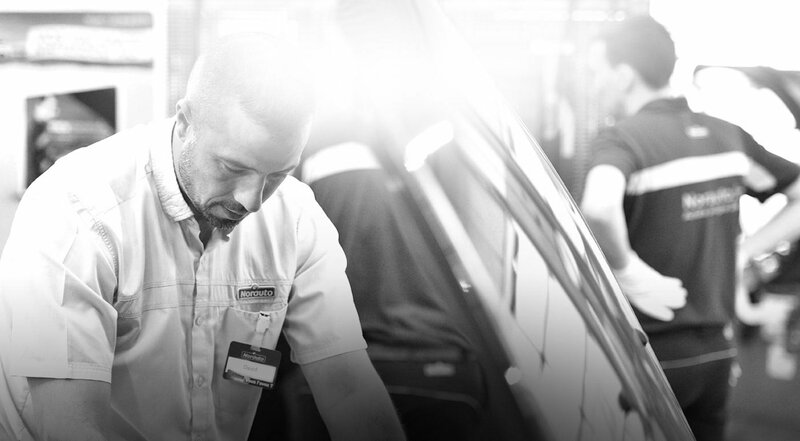 Self-service stores selling car equipments and accessories with multi brand maintenance, equipment and repair workshop.